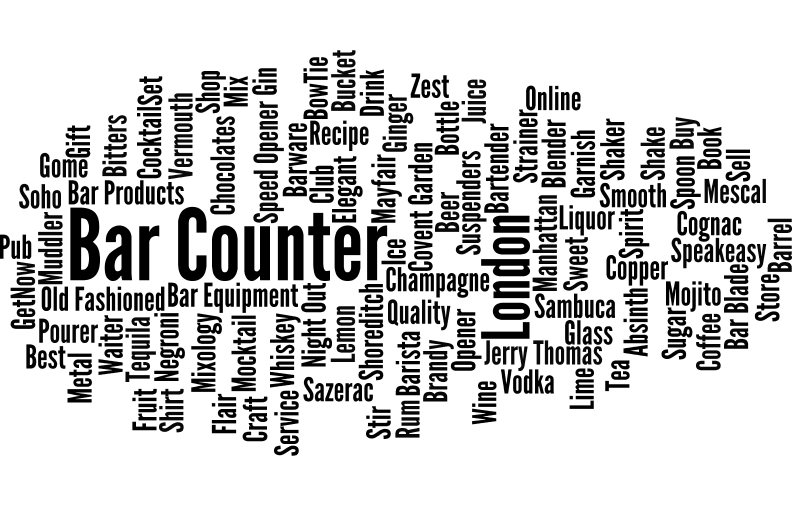 Small local bar supplies shop founded in London by 2 bartenders Bar Counter London was created by a bartenders couple in Hackney Wick, London. 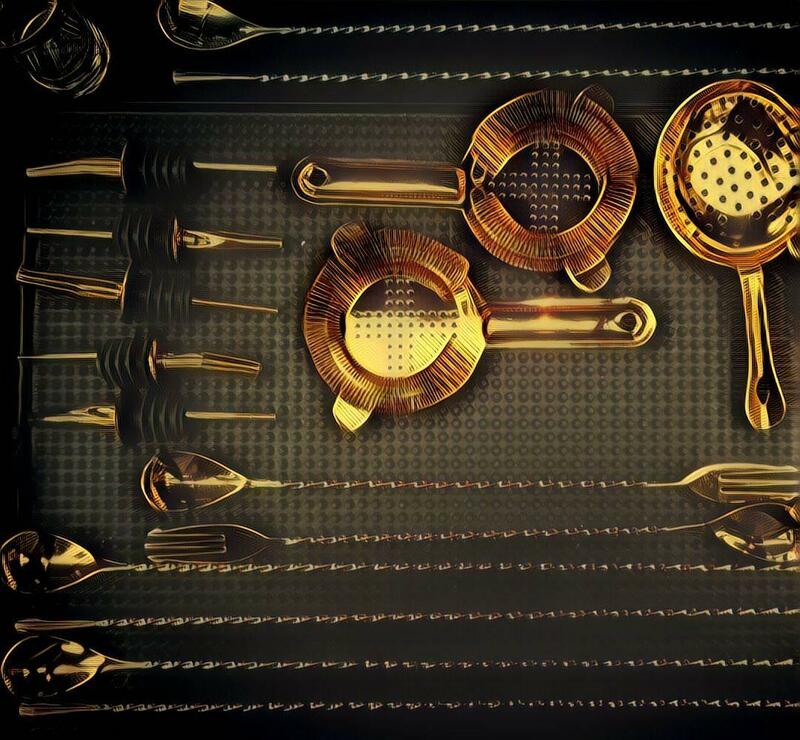 The idea was born when we couldn’t find a place to source all the bar tools we needed for our craft. We believe that a well-designed website and an easy to use shopping experience don’t have to come with a super-premium price tag.